Service you expect. Expertise we deliver. 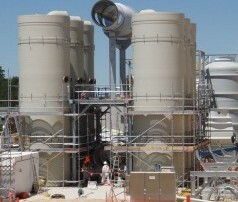 Put over 50 years of storage tank building experience to work for you. 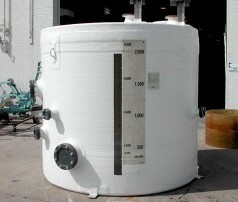 We design, engineer, and manufacture fiberglass-reinforced plastic tanks. We create lasting storage solutions. 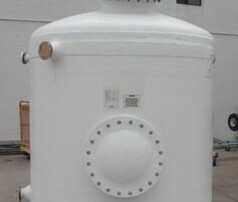 Design Tanks creates premier fiberglass storage tanks for customers across the nation and around the world. 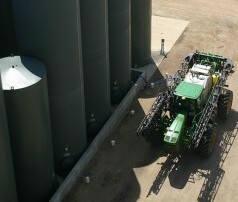 Our custom tanks come in many shapes and sizes—from two to 14 feet in diameter and holding from 50 to 50,000 gallons, with a variety of product options. 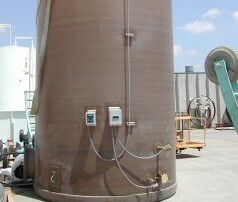 Learn about industries who trust Design Tanks with their storage tank needs. 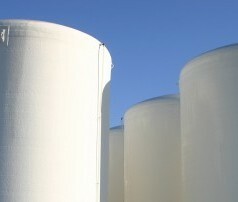 Why is Design Tanks the most trusted fiberglass storage solution for many industries? Watch a video explaining our tank building process. 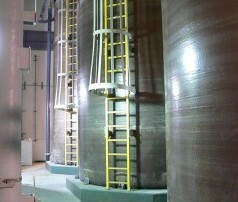 Learn why Design Tanks’ process and people are the reason we create superior tanks—that safely store anything from food products to chemical fertilizers.